SAPTARI, September 8: The major, as well as Madhes-based political parties, have ignored the martyrs' families while picking their candidates for the third round of local polls slated for September 18 in Province 2, compelling family members of the martyrs to contest the polls as independent candidates. The families of martyrs have accused the major political parties and Madhes-based parties of using the martyrs just as a political tool and ignoring their families while picking candidates for the local polls. Saroj Yadav, son of Dashanlal Yadav, the first martyr of the 2015 Madhes movement. Saroj Kumar Yadav, son of martyr Dasanlal Yadav, has filed his candidacy for ward committee chairman of Bishnupur Rural Municipality -1 in Saptari district. Dasanlal had been killed during the April 2006 movement. “My father sacrificed his life for democracy and my brother lost his life while fighting for a republic. Our country achieved both but no one cares about the plight of the families of the martyrs,” said Saroj. Dharmapal Raut, brother of martyr Ramkisan Raut, after registering his candidacy for the polls. Failing to get a ticket from any political party, Dharmapal Raut, martyr Ramkishun Raut's brother, filed his nomination for ward committee member of Kankalin Municipality -3 as an independent candidate. Ramkishun was killed during the Madhes movement in 2015 and declared as a myrtr by the government. 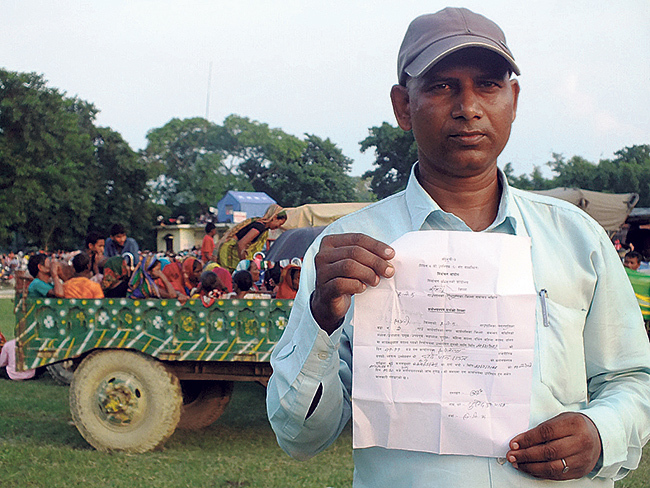 “None of the Madhes-based political parties gave me a ticket despite assurance. So, I decided to contest independently feeling betrayed by them,” he said. He claimed that his candidacy is not against anyone but for honoring the sacrifice of his brother. As many as 11 people were killed only in Saptari in last two years during the protests organized by Madhesi parties. But none of the members of any martyr family has been nominated by any Madhesi party in the local polls. Raut is the only candidate at the local polls representing the martyrs' families. “It is unfortunate that the Madhes-based political parties failed to realize that there shouldn't be any 'if and but' for giving ticket of ward committee members to the martyrs' families,” said senior local journalist Bishnu Kumar Mandal. The Madhes-based political parties recall the martyrs of Madhes movements in each and every political function and even in their speeches. Honoring the family members of the martyrs has become a trend in political programs in Madhes in recent times. Civil society leader Yogendra Jha accuses the Madhesi parties of selling the names of the martyrs for political gains. “They used the honest Madhesis in their protests but are now giving opportunities to their near and dear ones and who give them money,” he said. Saptari Chairman of Rastriya Janata Party Nepal, Sunil Kumar Jha said that none of the martyrs' family members came to their contact for a ticket. 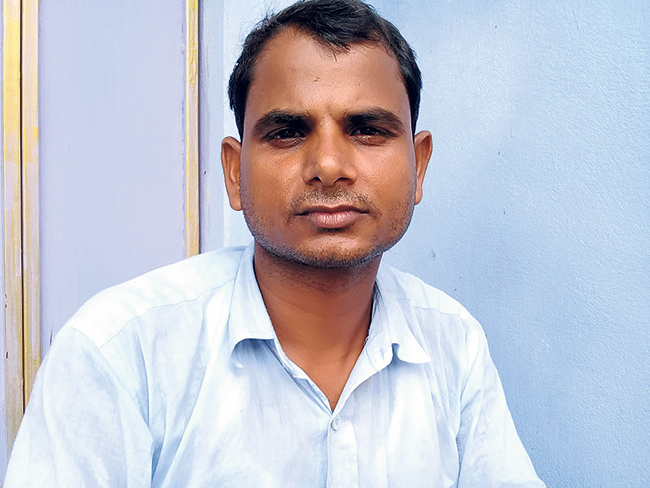 However, Federal Socialist Forum Nepal Saptari Chairman Dinesh Yadav said they have nominated Inar Yadav from a martyr's family as the ward committee member. 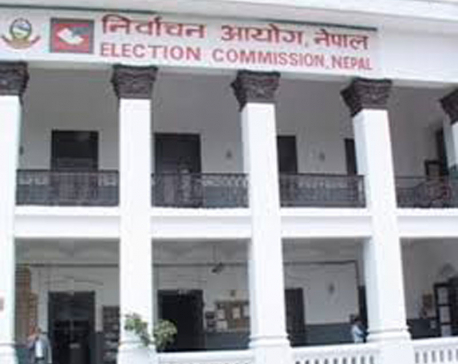 Saptari district has 18 local units.